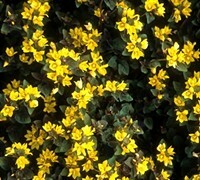 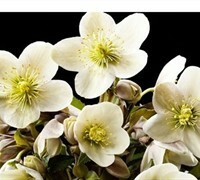 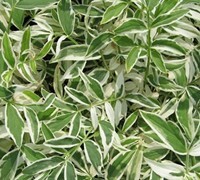 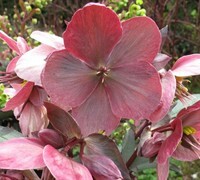 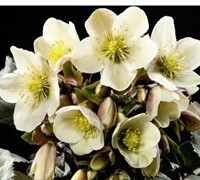 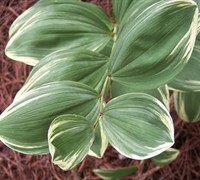 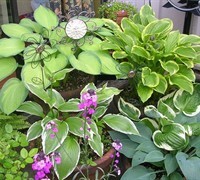 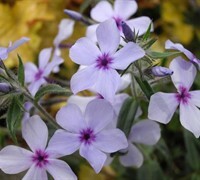 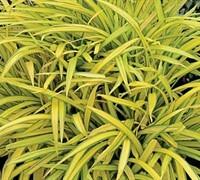 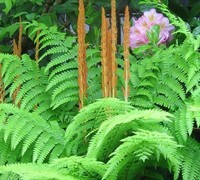 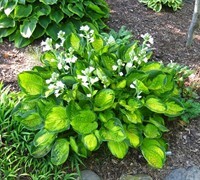 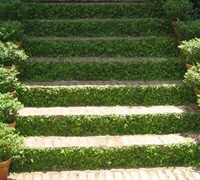 Got shady spots in you landscape or gardens that you need to fill with beautiful plants? 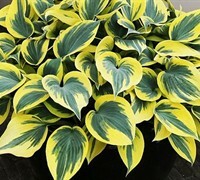 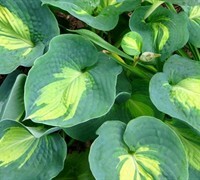 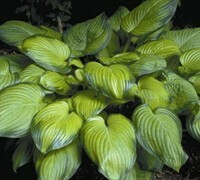 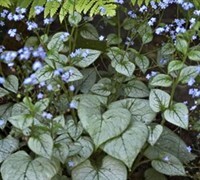 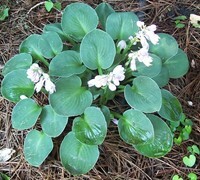 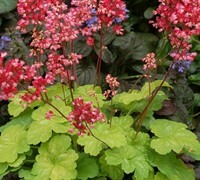 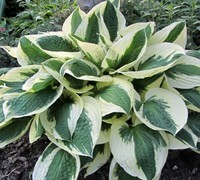 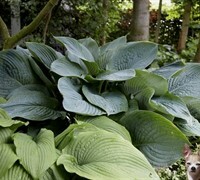 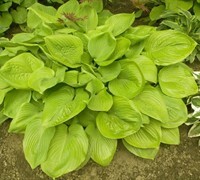 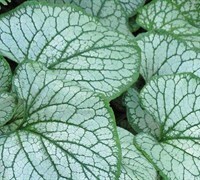 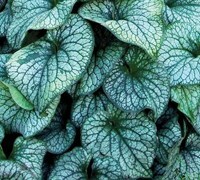 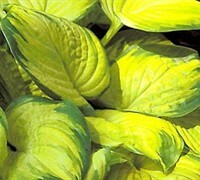 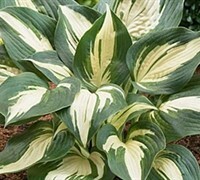 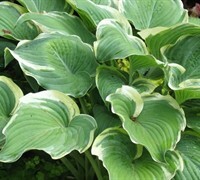 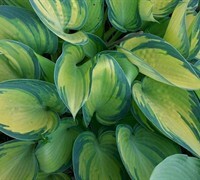 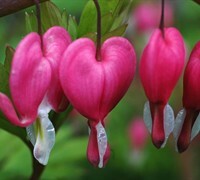 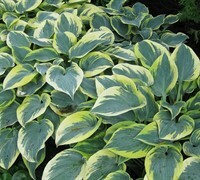 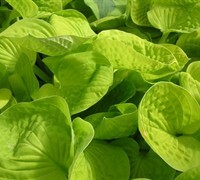 You can plant shade perennial plants and flowers, such as Hosta Lilies, hardy ferns, and Heuchera, that love life on the shady side. 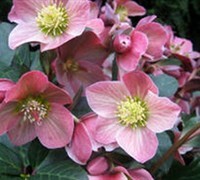 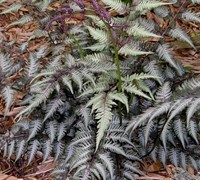 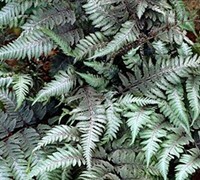 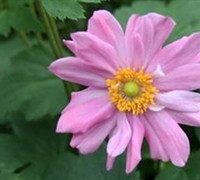 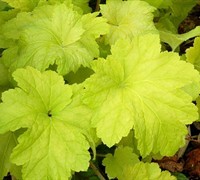 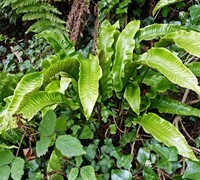 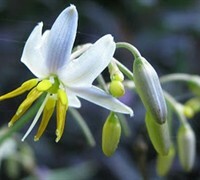 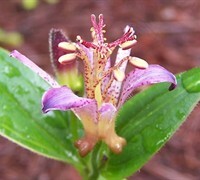 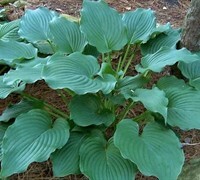 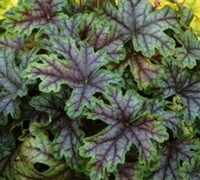 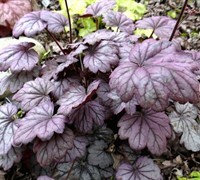 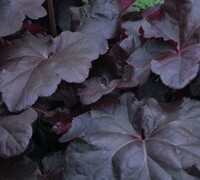 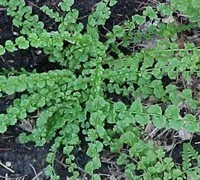 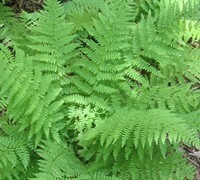 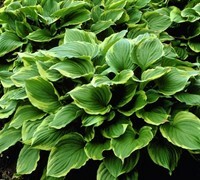 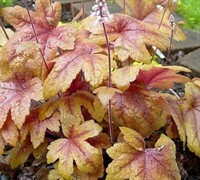 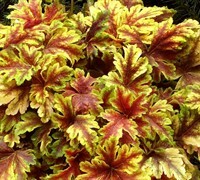 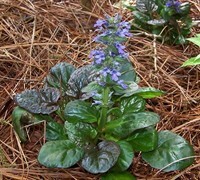 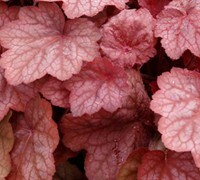 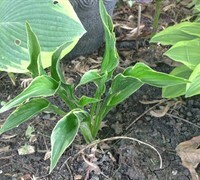 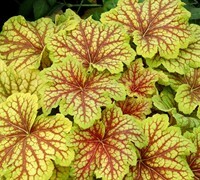 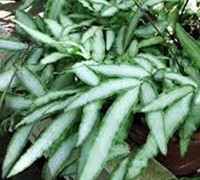 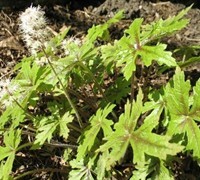 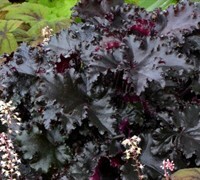 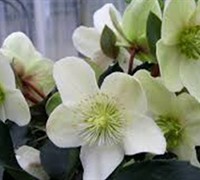 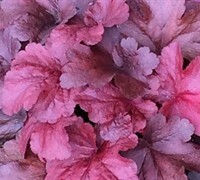 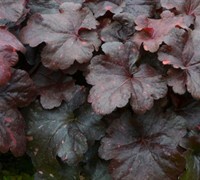 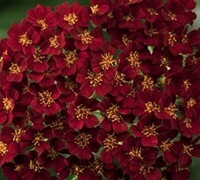 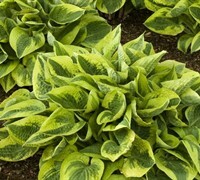 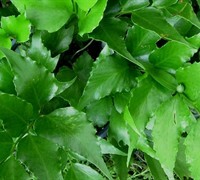 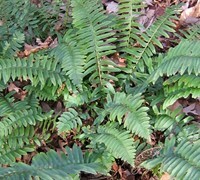 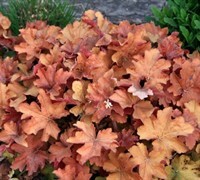 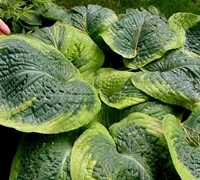 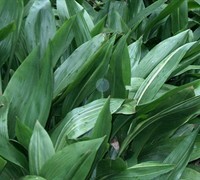 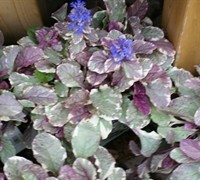 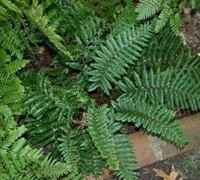 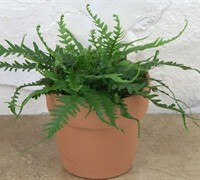 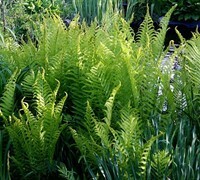 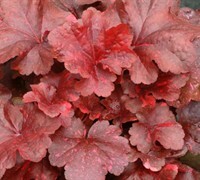 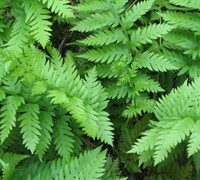 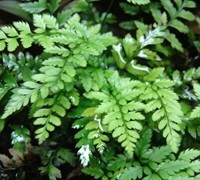 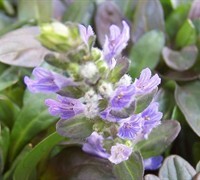 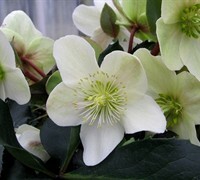 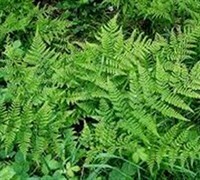 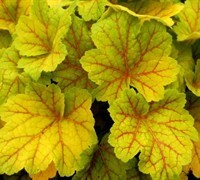 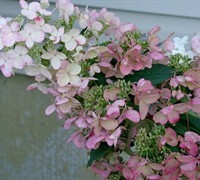 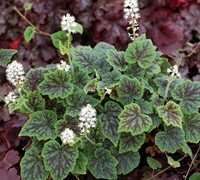 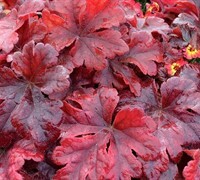 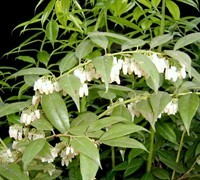 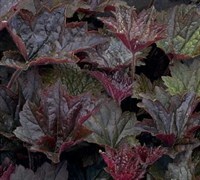 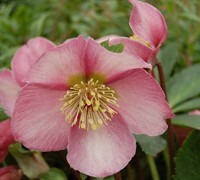 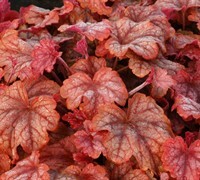 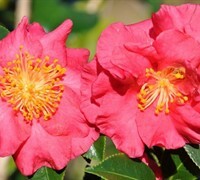 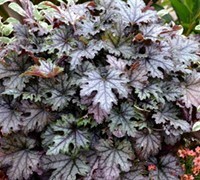 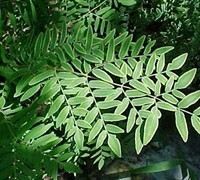 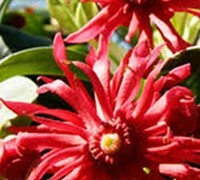 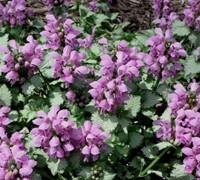 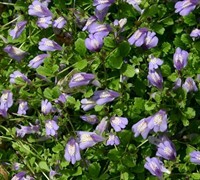 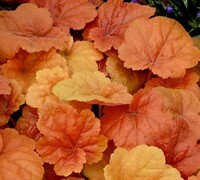 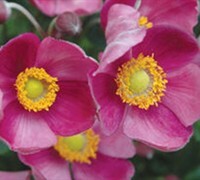 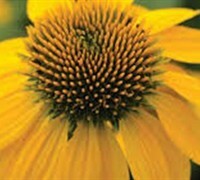 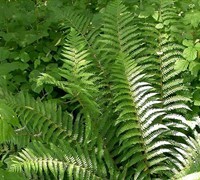 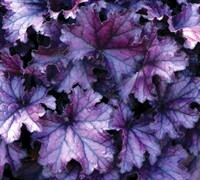 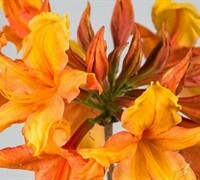 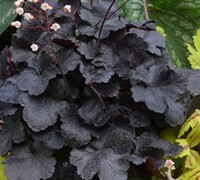 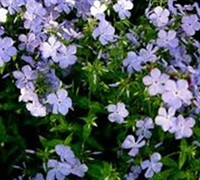 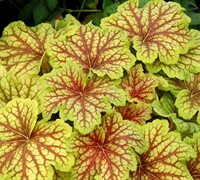 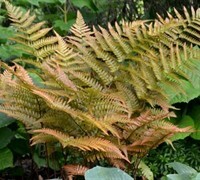 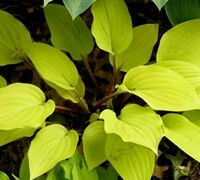 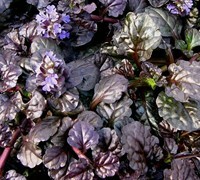 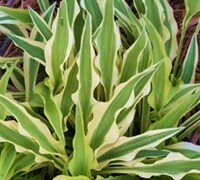 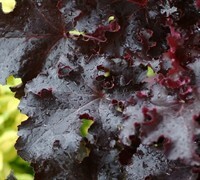 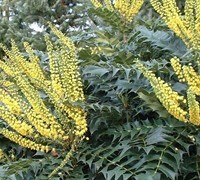 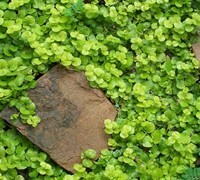 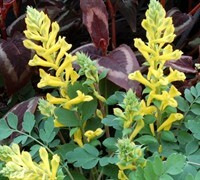 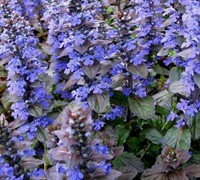 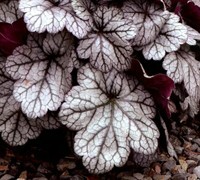 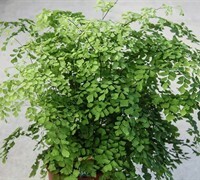 Buy shade perennial plants from ToGoGarden.com and well ship high quality, container-grown, fully rooted, straight from the grower specimens to your front door that are ready to plant and augment in your garden.